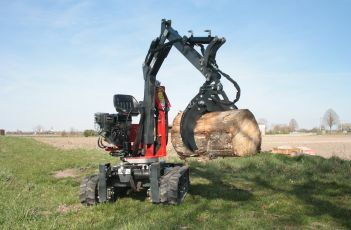 Smartpel Move, a multi-function and self-propelled mini-digger on wheels, designed to work quickly and efficiently while maintaining comfort and maximum safety. 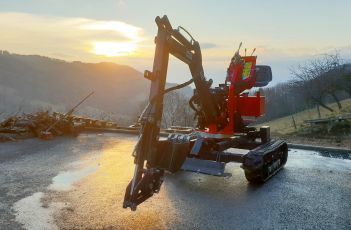 Smartpel Track, a multi-function and self-propelled mini-digger on tracks, designed to work quickly and efficiently while maintaining comfort and maximum safety. 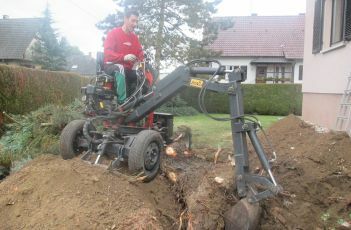 Smartpel Spider, mini-digger on 2 wheels and stabiliser blade, designed to work quickly and efficiently while maintaining comfort and maximum safety. 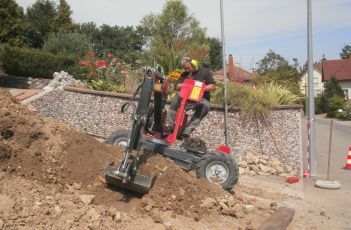 The multi-function mini-digger JMEKA are conceived to answer all your needs for your worksite. 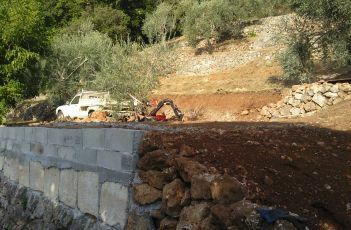 Why a mini-digger JMEKA ? 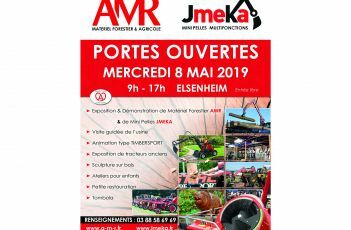 - For the French manufacturing quality ! - For working wherever and whenever you want ! - For her easy use thanks to its turret with continued rotation in 360° ! - For her attractive price that makes purchasing a real alternative to renting ! - For her compact size and her reduced weight which allows you to load her on a trailer or inside a commercial vehicle for a total freedom of movement ! - For its wide choice of accessories ! The mini-digger JMEKA is the solid and multi-function tool you're looking for!